To those who have read and commented on my posts this year, a huge thank you. I’ve been fortunate enough to squeeze in a fair few “travel on a time budget” trips, many of which have been one or two nighters. This has allowed me to pack in a lot and visit destinations that have been on my “to do list” for years – and has included a night in Denmarks’s Odense to visit the museums dedicated to Hans Christian Andersen, a return trip to one of my favourite cities – Zurich – and a day trip to Vaduz in Liechtenstein, a few days in Mexico City (which will be the subject of a future post), and a weekend in Hannover to visit the Royal Gardens of Herrenhausen. 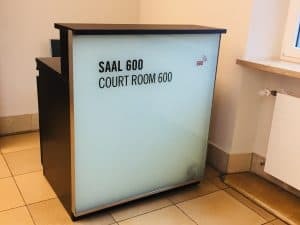 -Nuremberg: I visited Courtroom 600 in Nuremberg’s Palace of Justice where the trials of the Nazi war criminals took place in the city in 1945 and 1946 after the Second World War. I’d been wanting to visit for a long time and so was really lucky that the actual court was open when I arrived (it’s still a working court so is not accessible to the public every day). As my post describes, it’s a fairly small and modest room, one that belies the significance of what took place here all those years ago and the amount of work that was needed to make it fit for purpose. You’ll get a sense of this when you visit, plus the wider significance of Nuremberg to the Nazis in the excellent museum upstairs. I spent three nights in the city, but if time is tight, two nights would be enough to visit the museums and take in the main sights. I stayed in the Holiday Inn in the city centre, which in early January was £38 per room per night for one person (excluding breakfast). 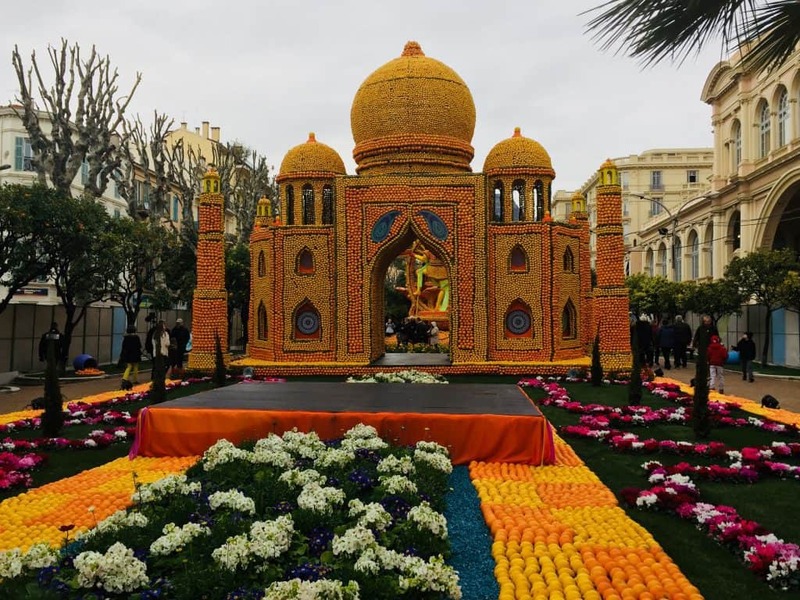 -Menton’s Fete de Citron: I added this to my list after visiting this pretty French town (known colloquially as the Pearl of France) two summers previously. The Fete de Citron (Lemon Festival) is an annual event that showcases displays and moving floats, all made up of lemons and oranges. 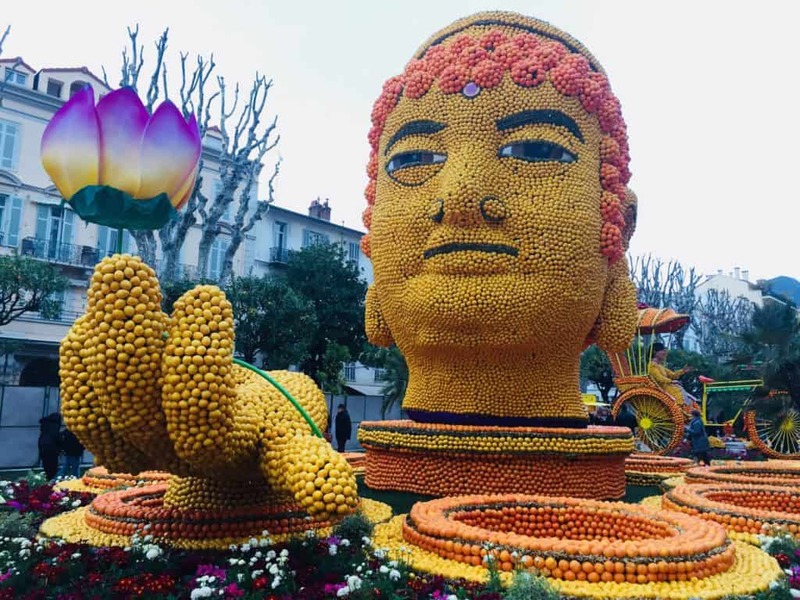 It is also set around a theme: in 2018 it was Bollywood and so there were huge 20 foot elephants, snakes, monkeys and buddhas, all built with fruit. There was even the Taj Mahal! It really is an impressive sight. We also managed to see the Corsos des Fruits D’Or (Golden Fruits parade), a lively colourful carnival that nosily snakes its way through the main streets of the town. Even though it was a cold and wet weekend when we were there, it was a fabulous celebration of life and one that can’t help but uplift you. We spent one night in Menton, having flown into Nice airport, which is around an hour away (by bus or train). We stayed in the Ibis Styles hotel in the centre of town which was around £100 per night for two people (including breakfast). The 2019 Lemon Festival runs from 16th February to 3rd March. -San Marino: I visited San Marino over the Easter break. This was partly out of curiosity (I was interested in what the world’s fifth smallest country would be like) and partly because of its location in a corner of northern Italy (I love Italy). I have to say that I probably overestimated how much time was needed; we spent two nights here and to be honest, there’s really not enough to occupy you for that length of time. 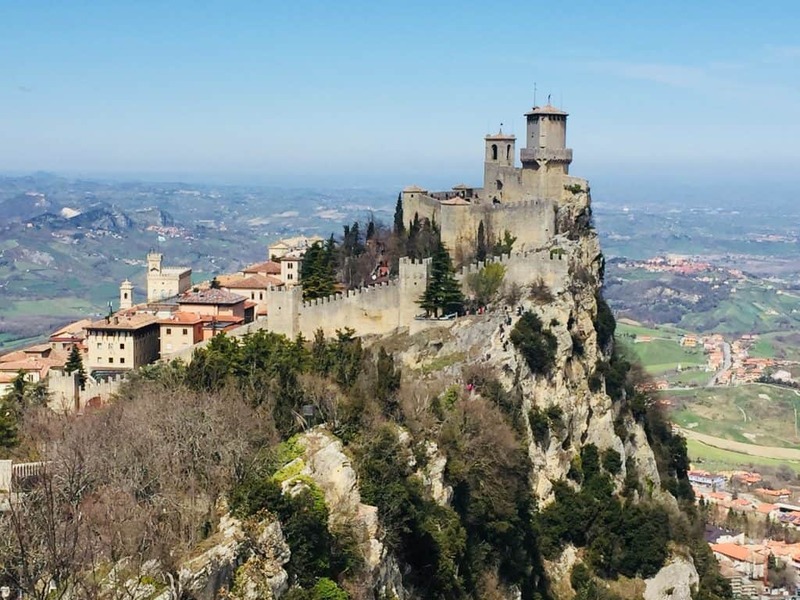 However, it is true that the main city is beautiful, a medieval mountain top citadel with narrow winding streets and towers looking out over the valley below. So whilst I enjoyed my time here, I would probably recommend day tripping – or staying for a night at most. We spent two nights in San Marino. We flew into Bologna airport, about a 90-minute drive from Rimini (we picked up a public transfer at the airport). 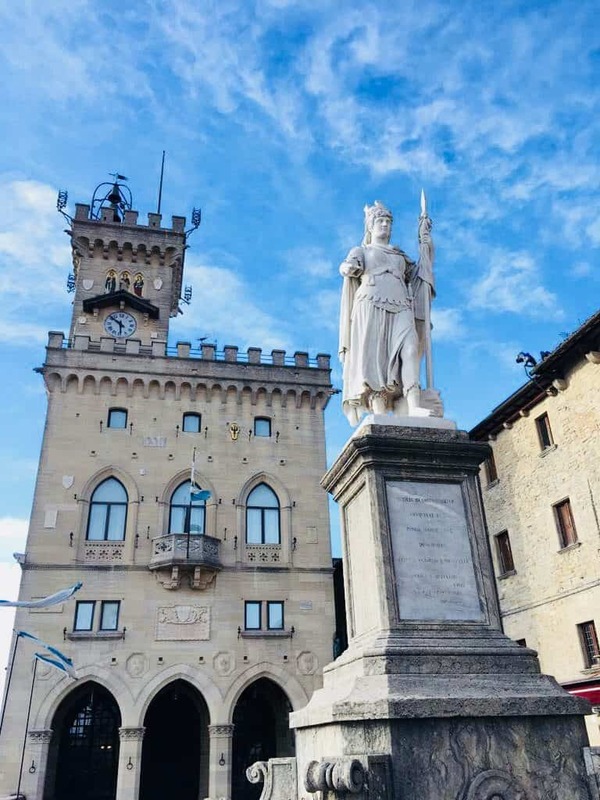 You can catch the bus from Rimini to San Marino, which takes around 45 minutes. We stayed at the Hotel Joli in San Marino, a few minutes’ walk from the main centre. This was around £80 per room per night for two people, including breakfast. 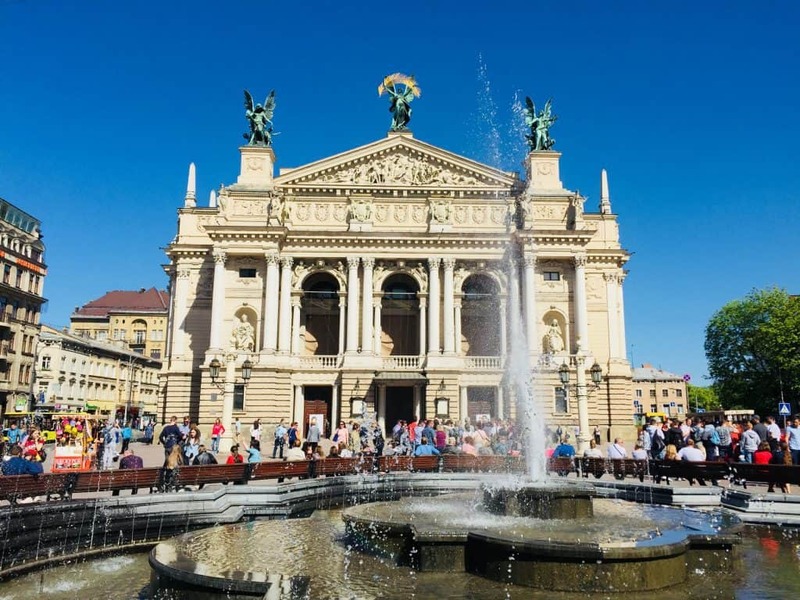 -Lviv: My trip to Lviv was a present for my partner who had wanted to visit the Ukraine for a long time – and like many people I mentioned it to, I knew very little about it. However, having now visited, it’s a destination that I passionately advise others to visit (admittedly it’s not as easy as other places to get to if you’re flying from London for a weekend, as it requires a change a plane, but I cannot speak more highly of Lviv. It’s a must). My blog post outlines five reasons why I think you should go now: not just its beauty and charm, (it survived the Second World War largely unscathed), its great tasting and reasonably priced food, and the fact that you can have a decent weekend away on a relatively small budget, but because it might have changed in ten years’ time. 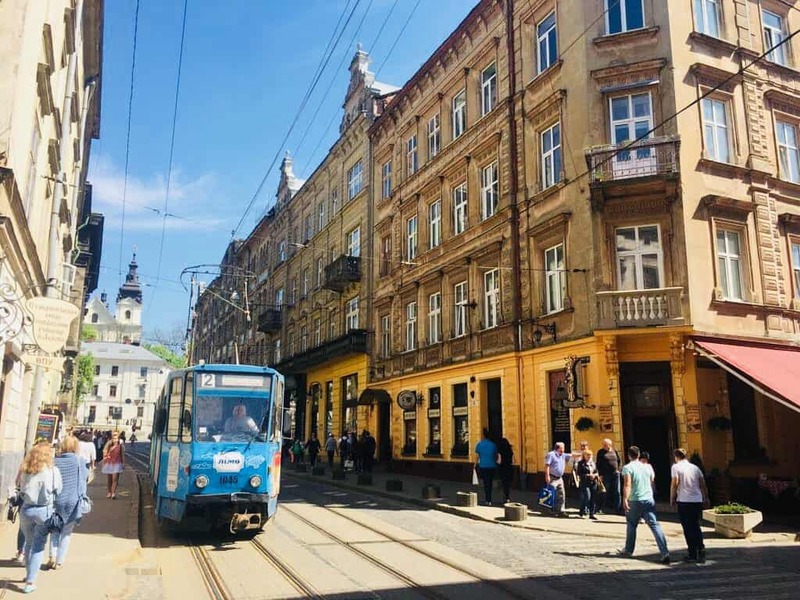 Since visiting, I’ve seen more and more articles on Lviv encouraging people to visit and if it goes the same way as many other eastern European countries, visitor numbers will gradually increase. Go now! We stayed in Lviv for two nights, changing planes in Warsaw. We stayed at the Ibis Styles Lviv Center, which was £48 per room per night for two people, and included an amazing breakfast! 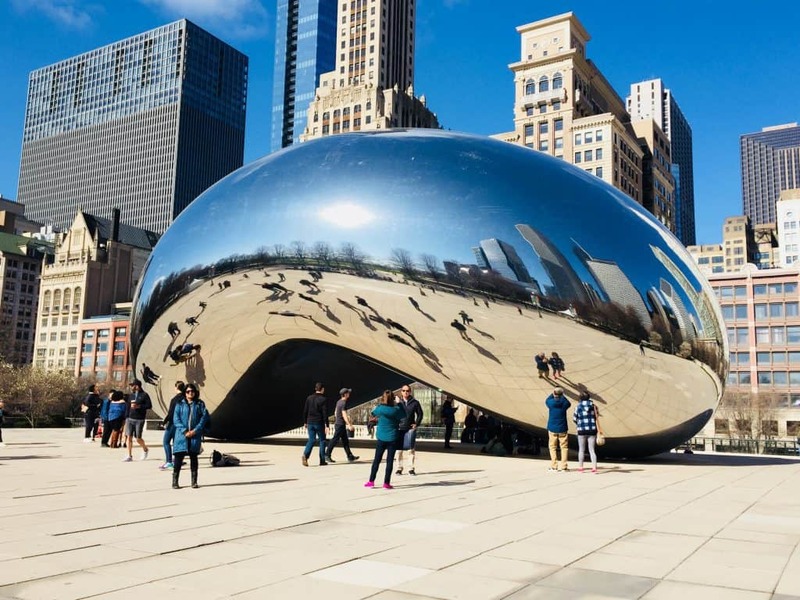 -Chicago: This trip wasn’t a short weekend break, but I still feel it fitted into my theme of travel on time budget, in so much as I managed to visit the United States’ third largest city in four days. My post on Chicago outlines the highlights of my trip: an architecture cruise to learn about the city’s history, a visit to the John Hancock Building (which gives you a jaw dropping view over Lake Michigan from the 1,000 feet plus observation deck), a walk around the lake and stop off at Navy Pier, a whirlwind visit to some of the city’s world beating museums, and a wander through Millennium Park to see the Cloud Gate sculpture. 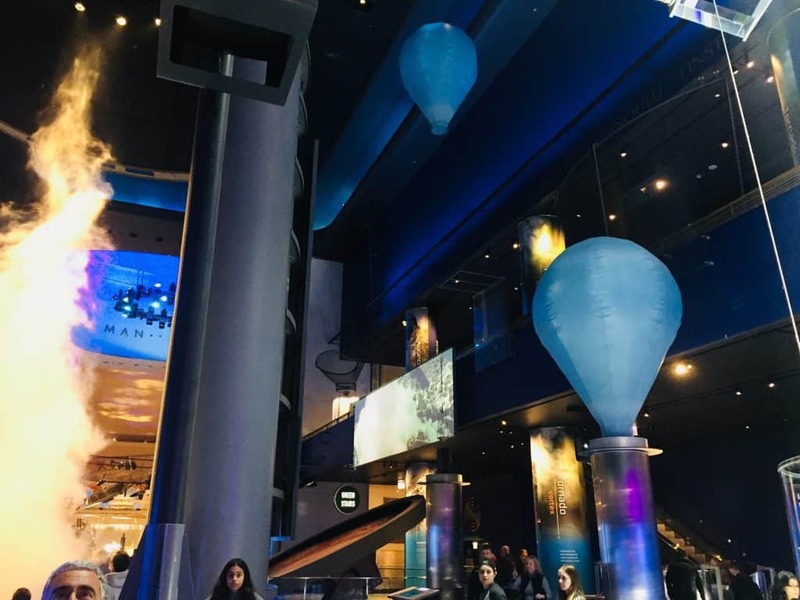 But my favourite experience by far was the Museum of Science and Industry, a monster of a museum that is apparently the most interactive in the world. 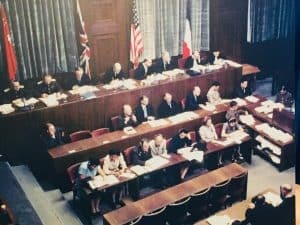 We managed to go onto a German U-boat, which had been captured by the Americans, and down a real Illinois coal mine – and would have done more had we had more time. I would therefore recommend a whole day in this museum – you won’t be disappointed! I stayed in Chicago for five nights at the Hilton Garden Inn in the North Loop. This was £120 per night for one person (excluding breakfast), which given its location (literally a five-minute walk from Michigan Avenue Bridge) was fairly reasonable. 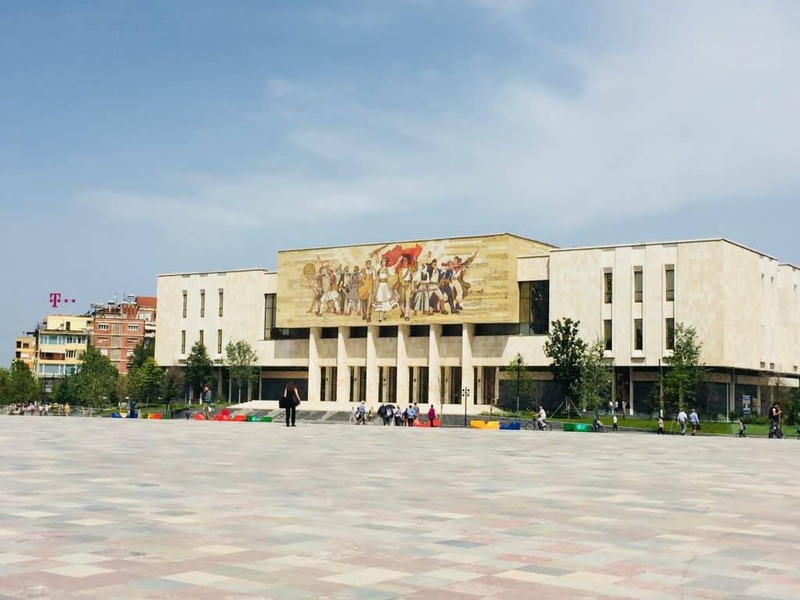 -Tirana: This was another destination where I really didn’t know what to expect, especially as I don’t know anyone else who has visited Albania. All I really knew was that it was the capital of a former communist country and only relatively recently has featured on lists of “must-see” places. We spent three days in Tirana and it does not disappoint. If you visit you will probably become familiar with Skanderbeg Square, a huge open area of 40,000 square metres where you can see the different historical influences converging (the monument to the 15th century hero Skanderbeg, the Ottoman Et’Hem Mosque, the communist era Opera House and the wide boulevards constructed under the fascist rule from the late 1930s). 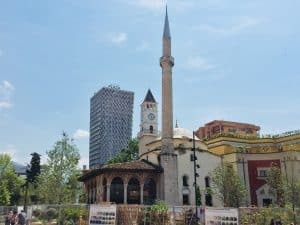 There’s lots to do in Tirana (see my post), including day trips out to fascinating towns such as Berat and Kruja and a trip up Dajti mountain. In the city centre, make sure you don’t miss visiting the Bunk Art 2 museum, a history museum housed in an old communist bunker. 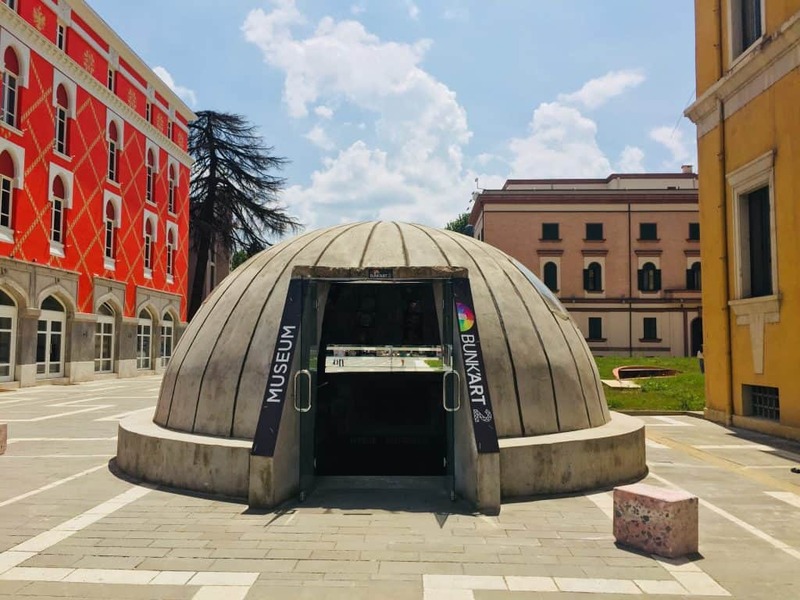 Down in its depths, you’ll learn about the communist regime under the leader Enver Hoxha and understand more about Albania’s history – the bunker is an essential sight on any trip to Tirana. We stayed in the Hotel Vila Alba for four nights; this is a five-minute walk from Skanderbeg Square. Rooms were £52 per night for two people, including breakfast. 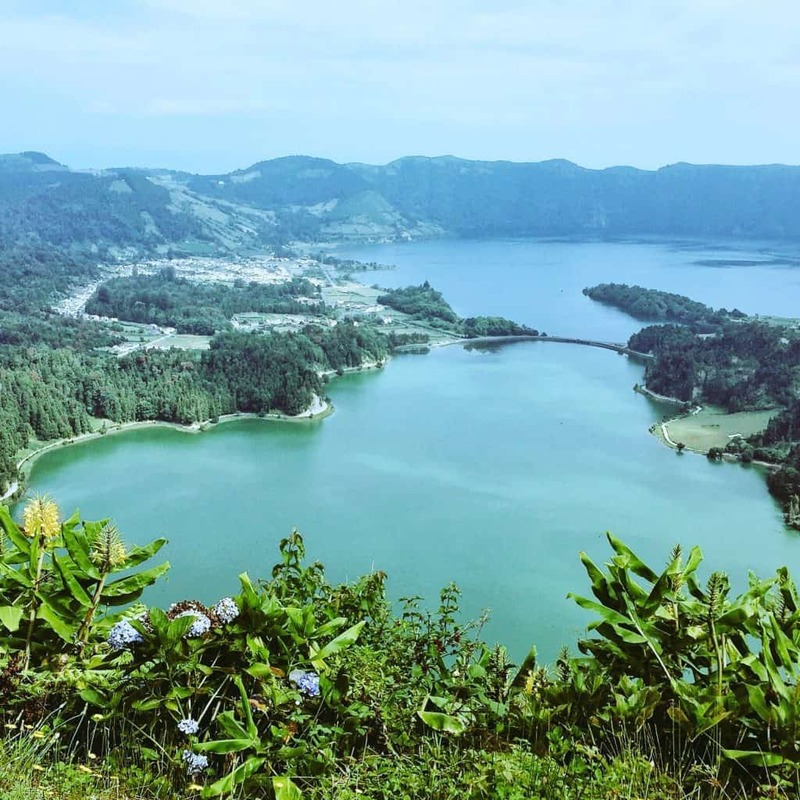 -The Azores: Our summer trip this year was to The Azores, an archipelago of nine Portuguese islands located in the Atlantic Ocean, some 900 miles west of Lisbon. 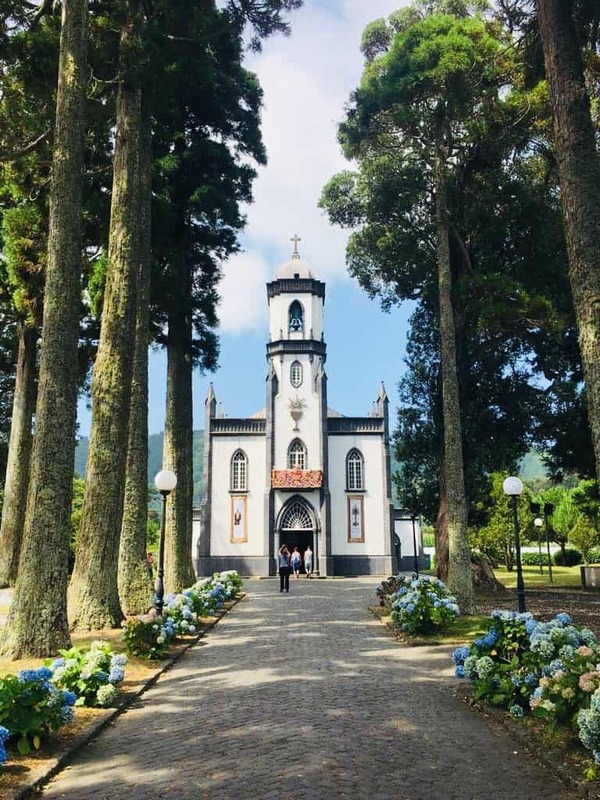 As ever, we only had limited time so opted for little over a week spread across two islands – the main island of Sao Miguel, and Terceira, around an hour’s flight away. This was a really amazing trip – the islands are volcanic and are just stunningly beautiful with craters, lakes and plenty of hot springs, not to mention lovely Portuguese towns and villages, a beautiful rugged coastline, Europe’s only tea plantation and country lanes bursting with blue, pink and cream coloured hydrangeas (the Azores are famous for these flowers). It’s a place to get out and about so either consider hiring a car or booking a tour that will ferry you out to various points on the islands. 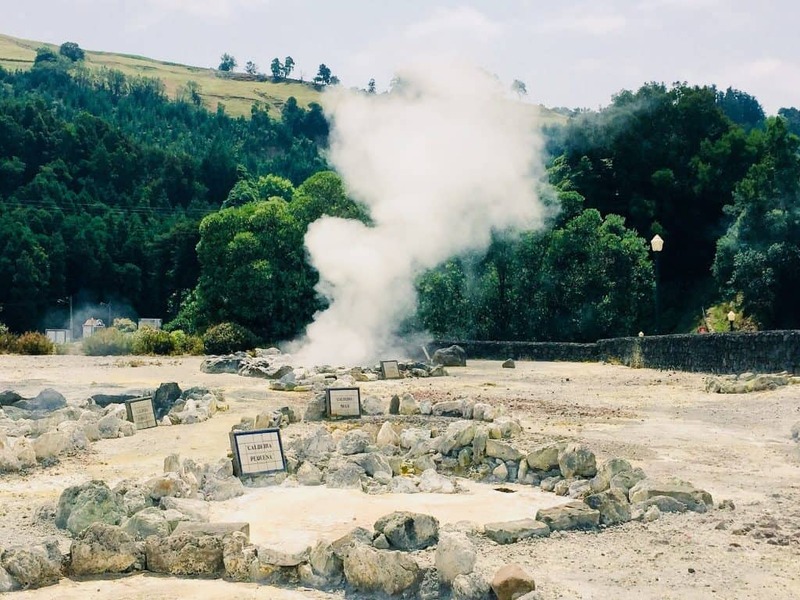 See my two posts for a three-day itinerary of Sao Miguel, and the natural treasures you can find on the island of Terceira. We stayed in the Hotel Talisman in the centre of Sao Miguel’s capital, Ponta Delgada; this was £100 per night for two people, including breakfast. We then stayed in Terceira’s capital, Angra Do Heroismo, in the Hotel Do Caracol, which was just under £80 per night for two people, including breakfast. -Jersey: With Jersey, we were back to our one-night weekend breaks, so this was really a whistle-stop tour. And despite the wind and the rain when we visited, I really loved it (see my blog post). Given the short time we were here, we focused on just two things: a trip to the Jersey War Tunnels museum (which depicts life for the islanders under the German occupation in the Second World War and something I hope to write about in a future blog), and an organised tour around the island. 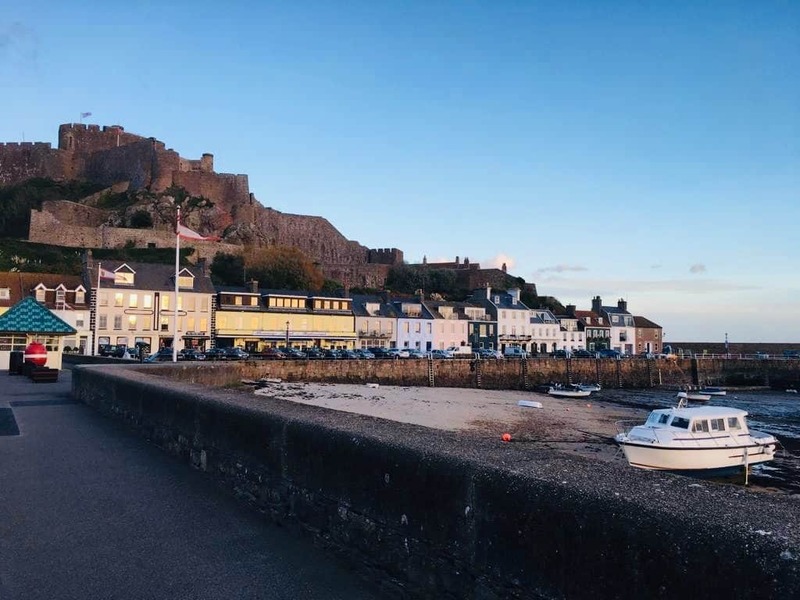 The tour gave us the opportunity to stop off at a couple of coastal viewpoints – with sweeping beaches that would give those in the southern hemisphere a run for their money – and to visit the Corbiere Lighthouse and Gorey Bay with its magnificent castle looming high above the village. Part of the charm for me was that it took me back to my childhood – Sunday afternoons out, walking along blustery coastal promenades, stopping off at a country tearoom and searching in local shops to find some fudge to take back as a souvenir. We did all of this in Jersey and even paid for it with their £1 notes (something that I grew up with for the first 16 years of my life). Jersey is a place I’ll definitely go back to – and now the other Channel Islands are also on my list! We stayed in St. Helier for one night in The Royal Yacht Hotel and Spa (this was a more expensive option than we would normally choose as it was a birthday treat – if you’re on a budget, I’d therefore recommend looking around at the cheaper options in St. Helier or elsewhere on the island). I’d definitely recommend all of these destinations – especially if you’re on a time budget as they’re all really doable in short periods of time (even Chicago). I came away with fantastic memories from all of these places. If you do fancy visiting any of them and would like any further information or have any questions, please let me know. 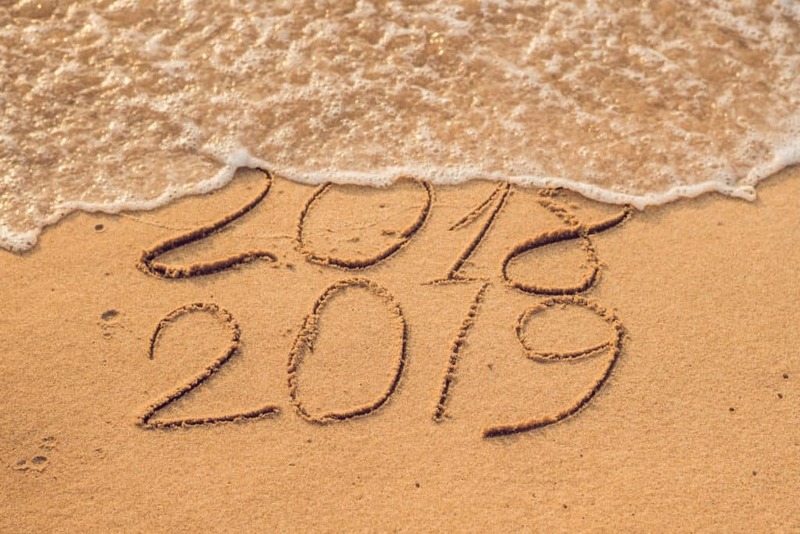 In the meantime, happy travelling in 2019! This is such a great roundup! I love the idea of doing more short trips so you can see more places! Thanks for the info- I just added a few places to my bucket list.